He is Hiyori's classmate. Unlike Hiyori, he is the tallest student in the class. He decides to sit in the back of the class so he won't disturb his classmates. 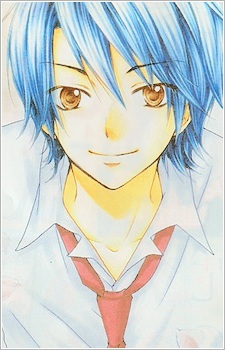 Hirose is handsome, outgoing and begins to help Hiyori on the question of her shyness. He is the person who gives to Hiyori the nickname "Hiyorin."